Are you looking for the adventure and excitement of camping, but do not want to stray too far from the comfort and convenience of urban amenities? What you need is a great urban camp. Urban camping allows you to enjoy camping without wandering into the backwoods. Whether you are a school, church or corporate group, you can be sure that urban camping is the solution to your camping needs, and you never have to worry about finding the best urban camp Melbourne. • Size: You need to consider the size of your group before picking a site for your urban camping adventure. The camp will have to be the right size in order to accommodate your group. If your group is a big one, you need to make sure that the site is large enough for everyone to stay in comfortably. • Facilities: Does the campsite have all the facilities you need for your group? Your urban campsite should have everything you need to make your experience not only fun, but also one that helps you achieve your goals. 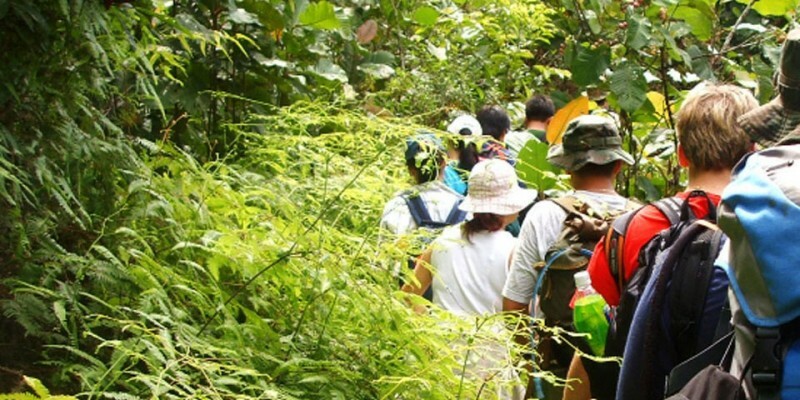 If it is an educational trip with school students, it should have the activities, etc. you need to educate the kids and ensure that they have a good time. 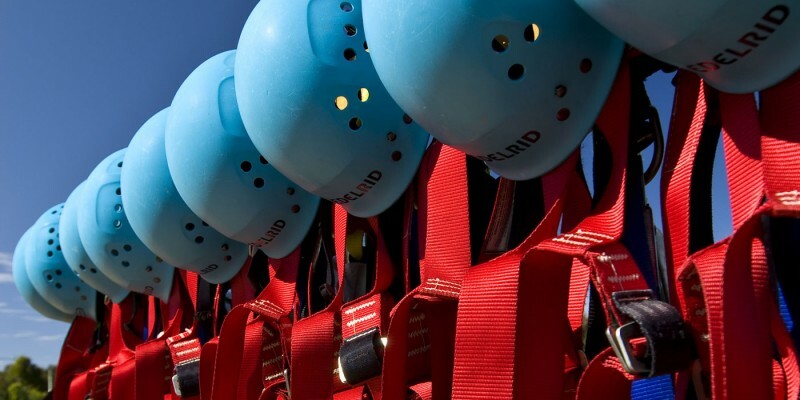 For corporate retreats, it should have team-building activities and conference rooms to provide what you need. • Amenities: Nowadays, no one can stay a day without Internet access, TV, etc. A great urban camp Melbourne will have all the amenities you need, such as free Wifi access, media connections, Apple TV, etc. to ensure that you and your group are entertained and have the ability to stay connected. This is an important factor when it comes to choosing a site for your urban camp. When it comes to urban camps in Melbourne, there is one name that you can always depend on to give you the best – City CYC. 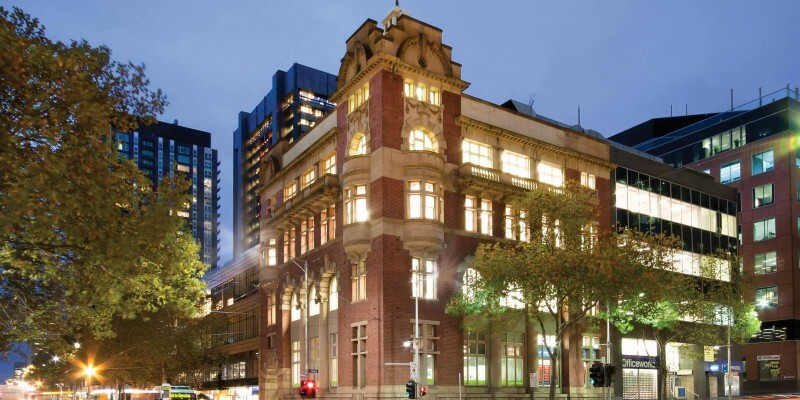 It is located in the heart of the city’s CBD in an incredible heritage-listed building. With 200 beds in 48 rooms, it is large enough to be able to accommodate even the biggest groups, whether it is a school, corporate or church retreat. At City CYC, you will find all the facilities you need to ensure that your group has an exciting, comfortable and enjoyable stay. The rooms are fully air-conditioned, spacious and comfortable – each with its own modern en suite. 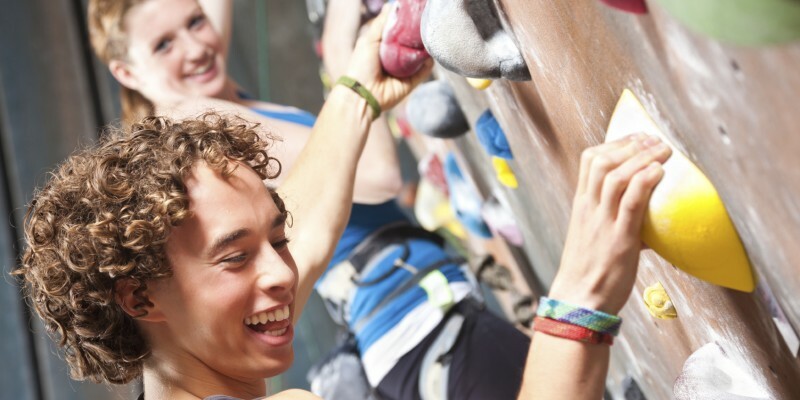 City CYC provides everything you need for team building, skill coaching, skill sharing and much more, ensuring that every group has a positive experience during their stay. 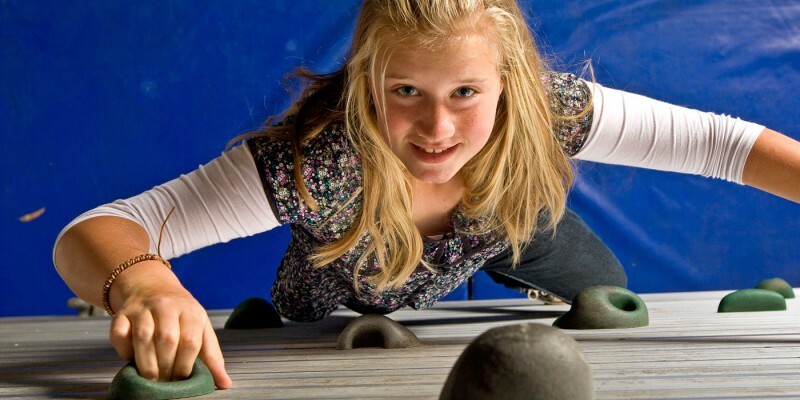 If you are looking for the perfect urban camp Melbourne, look no further than City CYC. 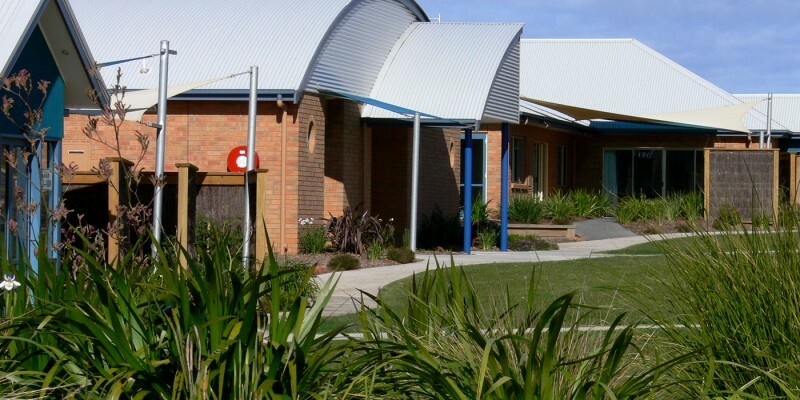 You can be sure that your group will have an enriching experience during your stay in one of Melbourne’s secure and ideal venues for group accommodation.